The Polara's flexible reverbs cover a full spectrum, from the intimate warmth of "Room", to the vast expansiveness of "Hall", through time with the cosmic power of "Reverse", and anchored by Lexicon s revered "Modulated", "Plate" and "Spring" reverbs. 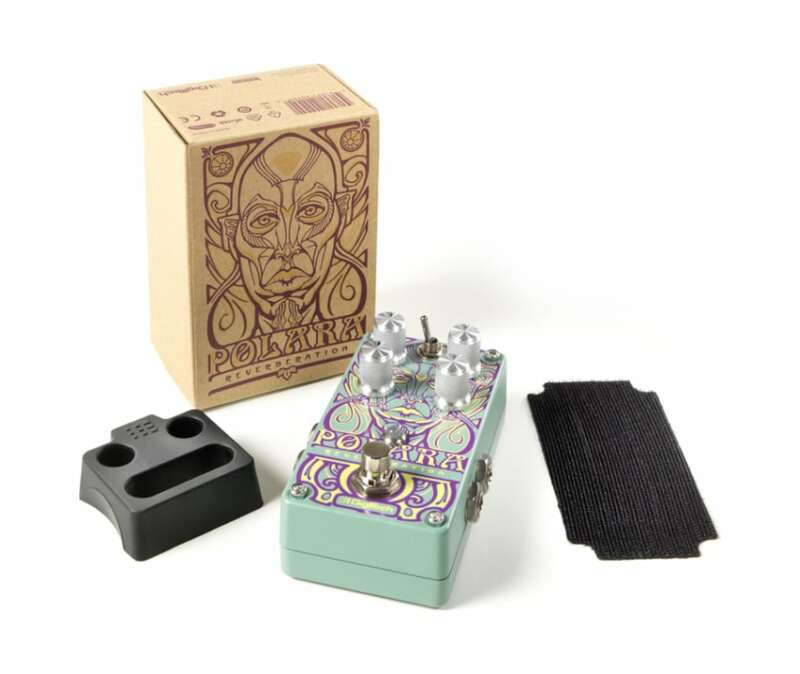 In addition to those classics, the Polara introduces the new "Halo" reverb. The "Halo" reverb with cascading octaves interspersed in the reverb decays will cast a heavenly glow over your tone.